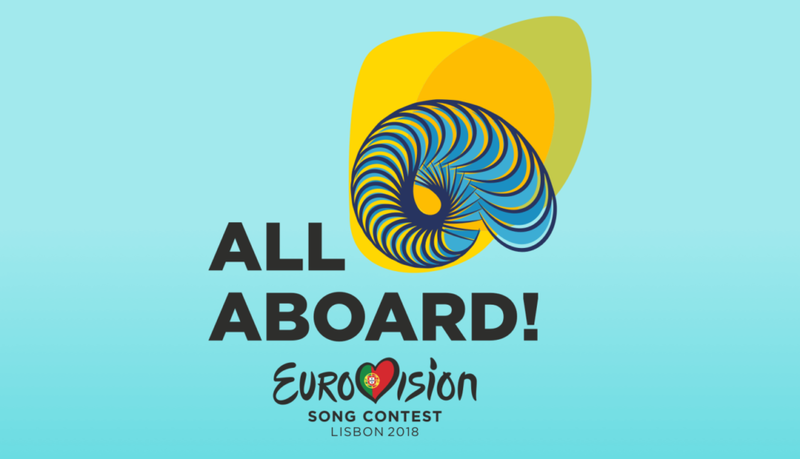 Rebooting my Eurovision blog doesn’t usually occur until April/May each year, as we enjoy the build-up to the Contest during my stay in the host city. As it happens, 2015 marks a significant anniversary for the Eurovision Song Contest and so it seems only fitting that the blog is back to celebrate the 60th anniversary of this wonderful event. Ahead of the actual Contest in May, the European Broadcasting Union (EBU) have organised a couple of events. First we have Eurovision’s Greatest Hits. You will probably have seen the promo trailer on the BBC, ahead of the television broadcast on BBC1, this Friday at 9.00pm. Then at the end of April there is a 60th Anniversary Conference, which is to be held at Bafta HQ in London. I have been invited to contribute to the conference proceedings, which is an absolute honour and a delight. I will share with you more details about that event on this blog soon. Yes, what better way to reflect on the past 60 years* than to bring together winning acts and fan favourites for this star-studded special event. 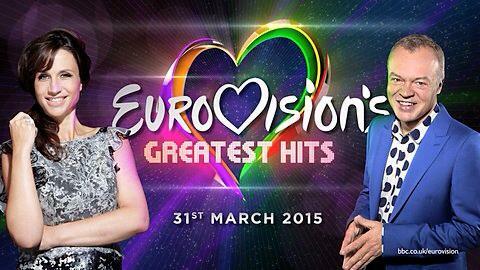 Tonight (Tuesday 31 March) London’s glittering Hammersmith Apollo will host Eurovision’s Greatest Hits. A few of my pals will be there. Me, I’ll enjoy it on the telly on Friday night. The proceedings are in safe hands, being presented by our very own Graham Norton, and the rather entertaining Swedish presenter Petra Mede. Some of you might remember her when she hosted the ESC in Malmö back in 2013, when she did a great job. She certainly knew her crowd, openly acknowledging all the dancing queens that were there! I’m hoping that Graham and Petra deliver a funny script that is both humorous and nostalgic. The acts that are scheduled to appear should also do that, and we will all be transported back in time to share our Eurovision memories once again. The list of Greatest Hits being lined-up might cause some fans to raise an eyebrow and cover their ears (it’s all subjective at the end of the day, isn’t it), but with appearances including the UK’s Brotherhood of Man (1976), Ireland’s Johnny Logan (1980 and 1987), Loreen (Sweden 2012) and Conchita Wurst (our reigning champ from Austria) it means that all ages and music tastes are represented. 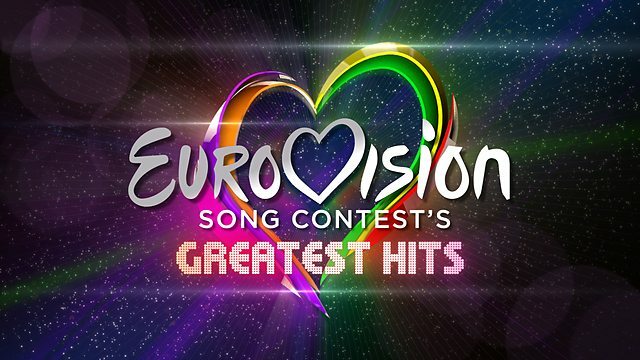 I will be discussing some of what I think are the greatest Eurovision hits in my next post, and if you would like to share your Eurovision memories, drop me an email (jacksonp@edgehill.ac.uk) and I’ll compile a list. What is Edge Hill’s favourite Eurovision song? It’d be fun to find out!